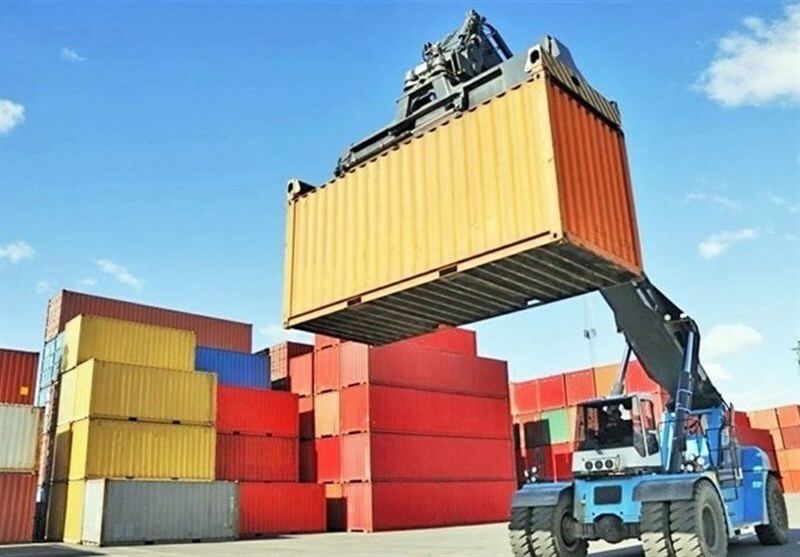 TEHRAN (Tasnim) – The head of Iran’s Trade Promotion Organization (TPO) announced that the country’s non-oil exports over the first 11 months of the current Iranian year (March 21, 2018 – March 20, 2019) have reached 40 billion dollars. 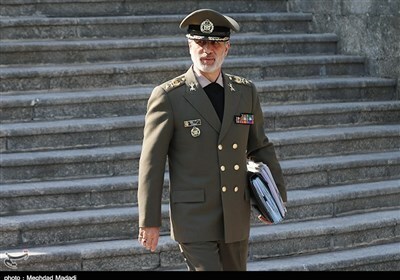 Speaking to the Islamic Republic of Iran Broadcasting (IRIB) on Thursday night, Mohammad Reza Moudoudi said the non-oil exports of the country in the first 11 months of the current year reached $40 billion, which showed a 0.75 percent decrease compared to the same period last year. However, he said, the value of non-oil exports in the first 10 months of this year has witnessed an increase compared to a year earlier. The official went on to say that the main reason for the decrease of our non-oil exports over the past 11 months was the restrictions on the sales of gas condensate, whose exports dropped by about 37.5% compared to a year earlier. Iran has stepped up efforts in recent years to enhance its non-oil exports and reduce dependency on its oil revenues. The rise in the country’s exports comes despite the US sanctions. US President Donald Trump walked away from the 2015 nuclear deal between Iran and world powers in May and re-imposed sanctions on the Islamic Republic.